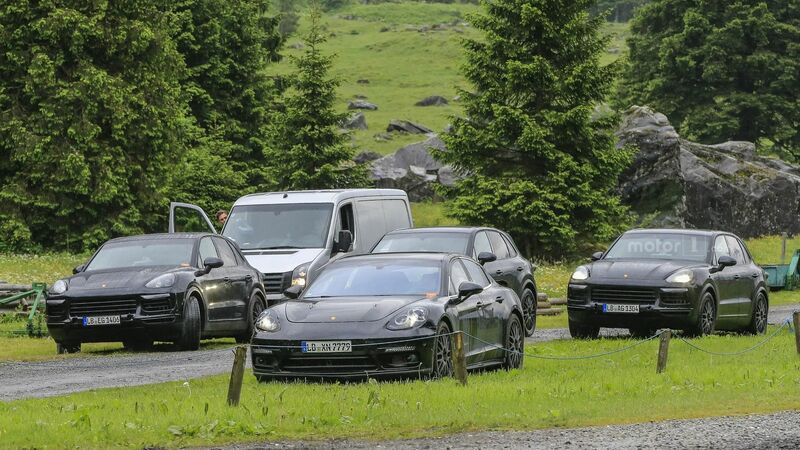 Porsche is scoring big time with its latest models, especially with the all-new Panamera, managing a lap record at the Ring and standing close to Porsche 918 Spyder. 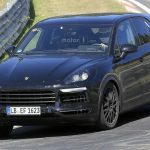 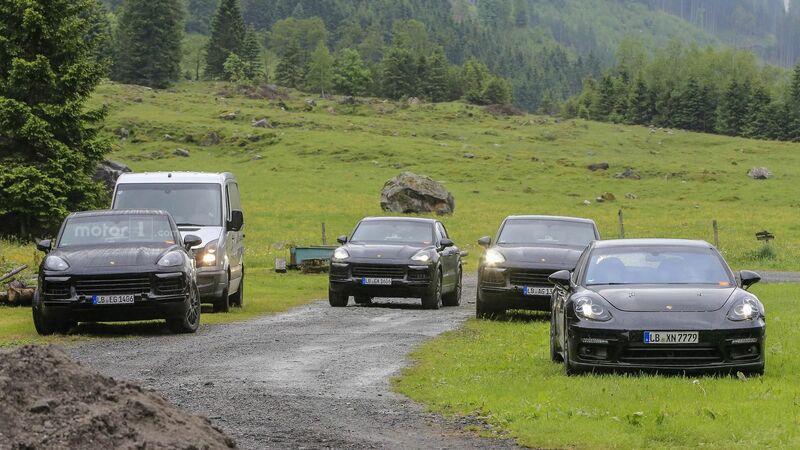 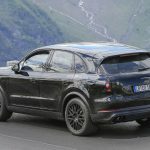 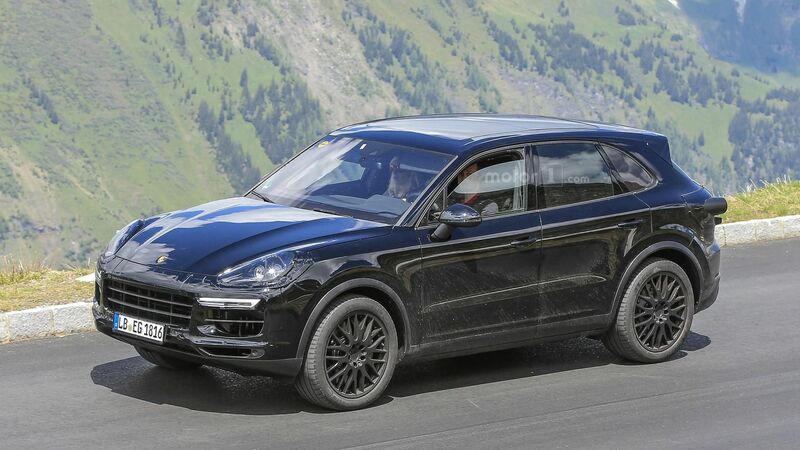 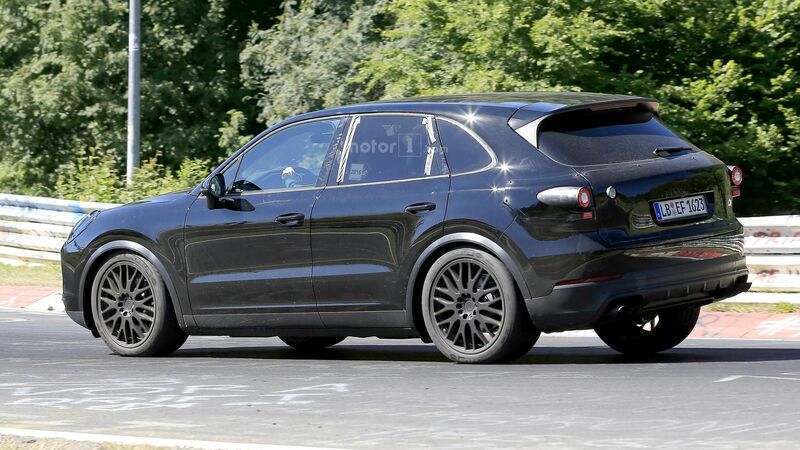 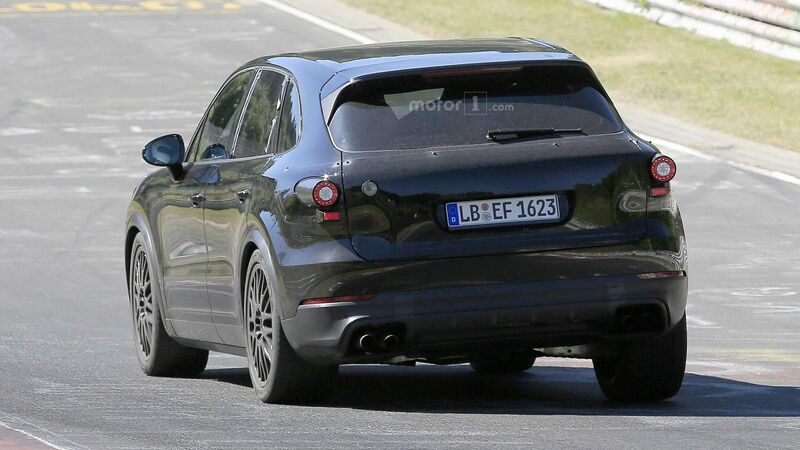 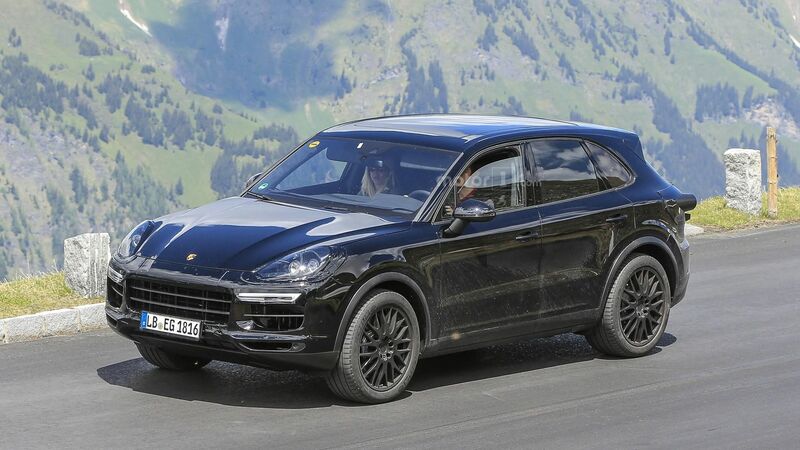 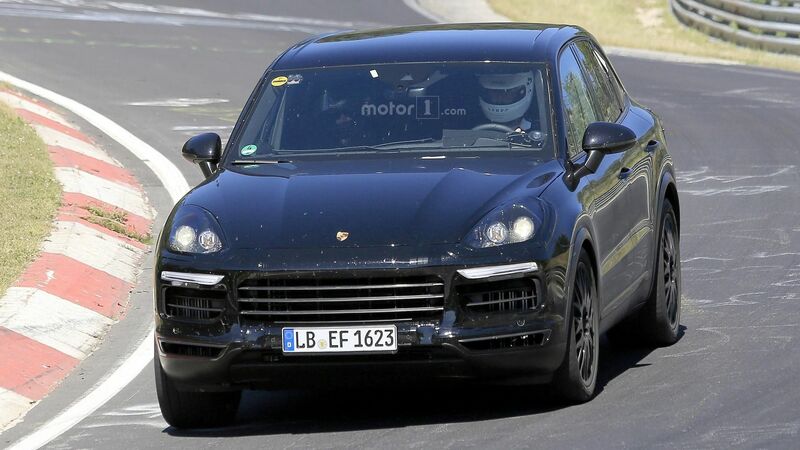 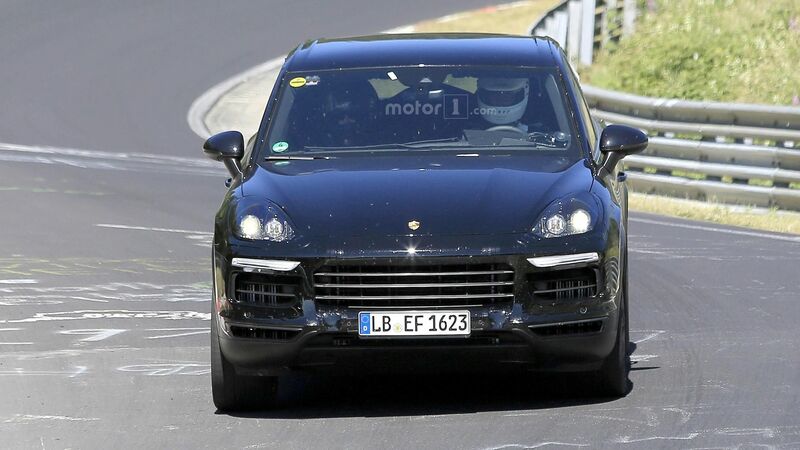 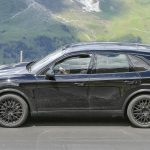 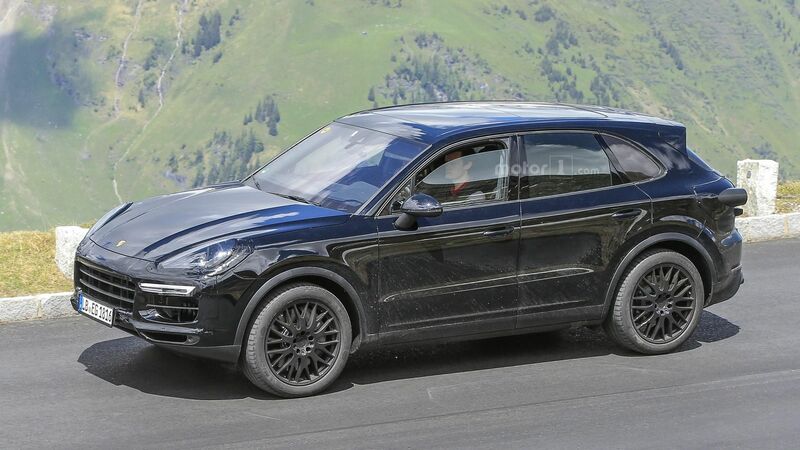 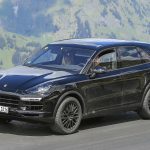 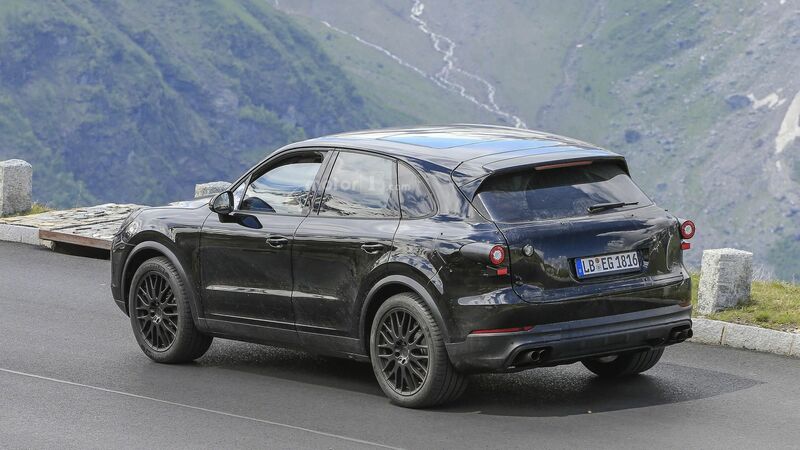 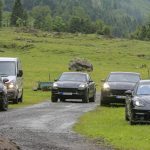 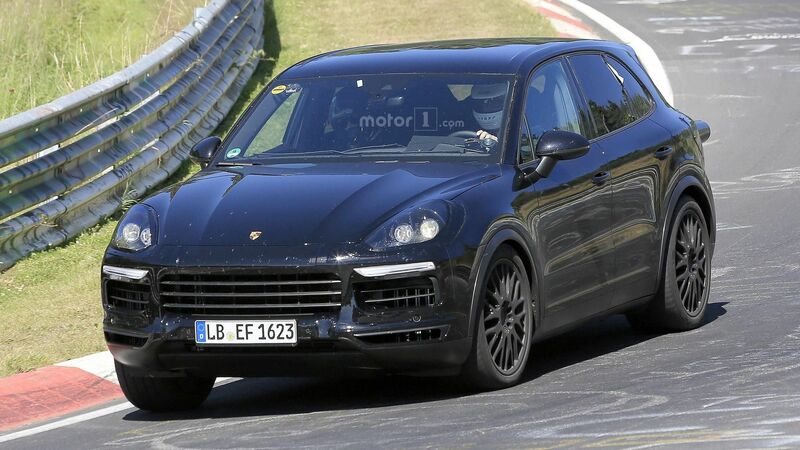 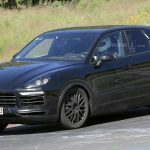 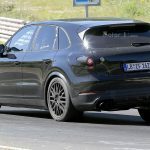 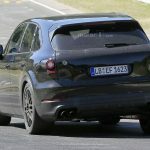 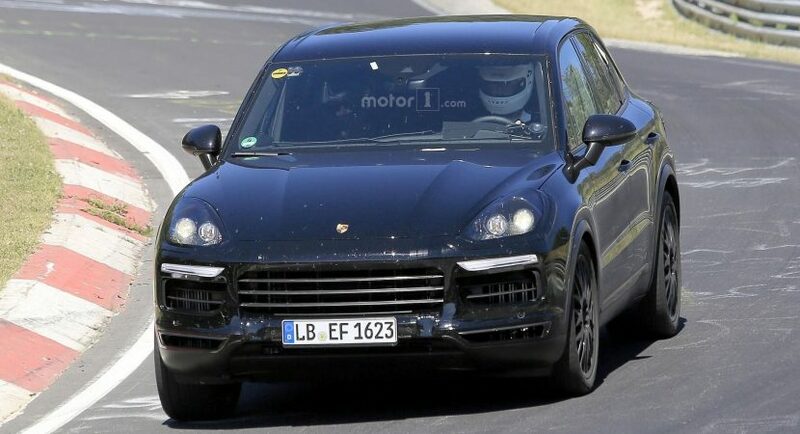 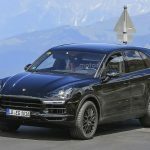 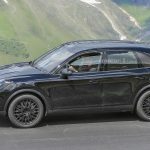 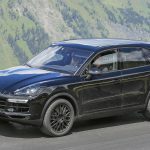 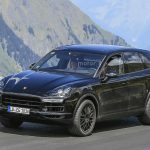 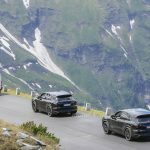 Now the carmaker is also preparing the arrival of the third-gen Cayenne, recently seen at the Nurburgring for some tests, before its official launch next year`s fall in Frankfurt. 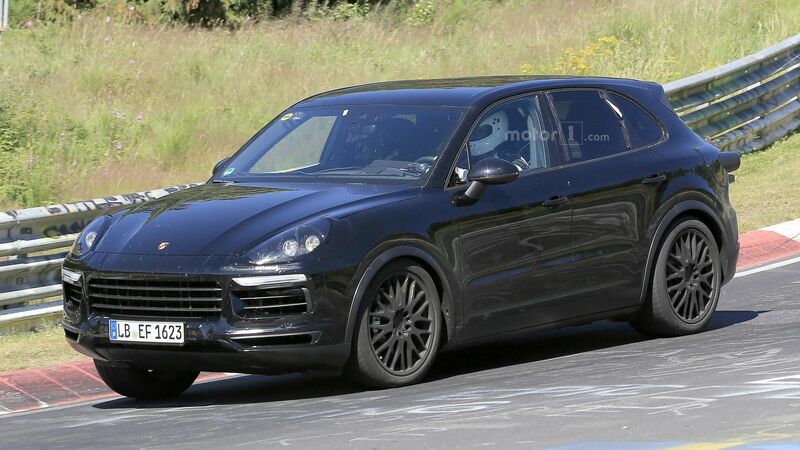 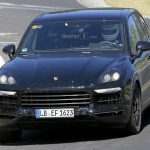 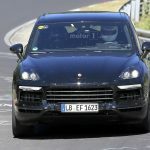 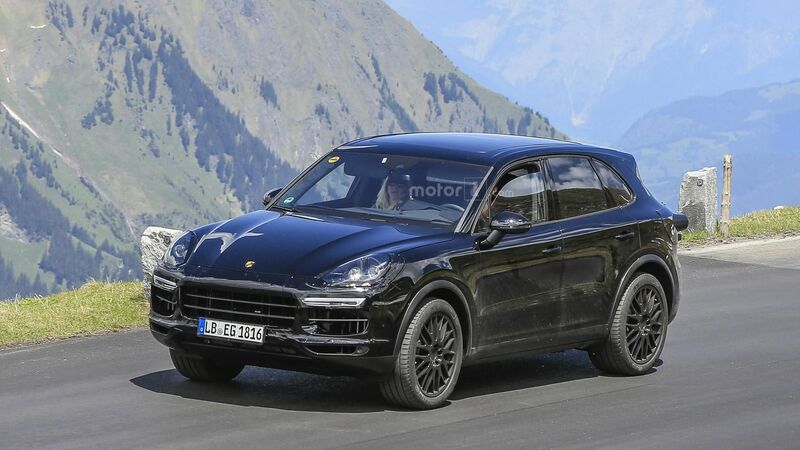 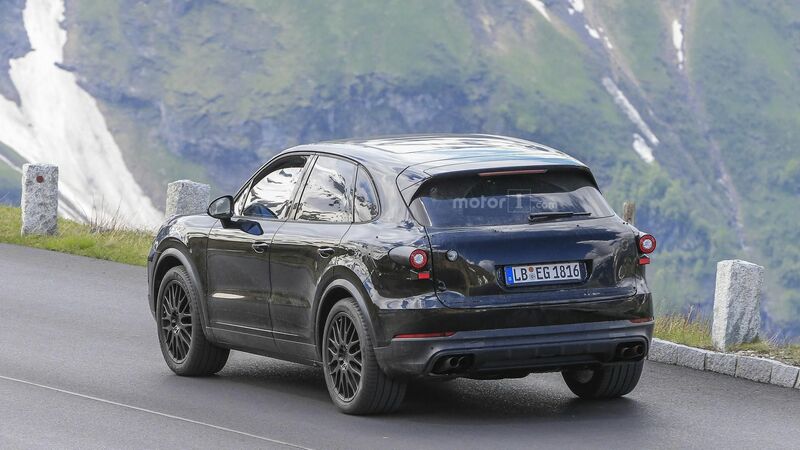 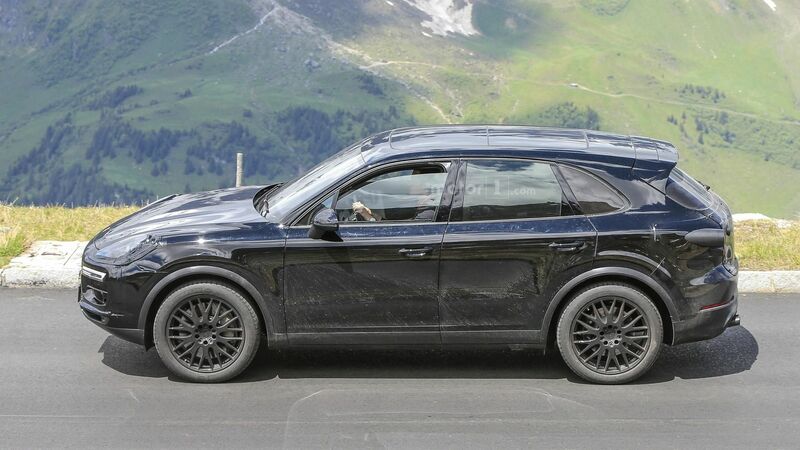 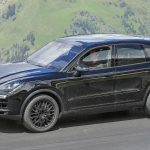 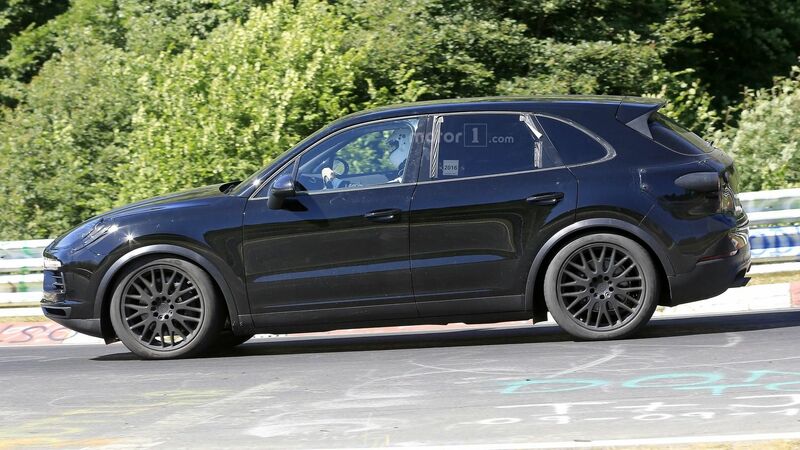 The upcoming Porsche Cayenne will come as a 2018 YM and will be based on the current model. 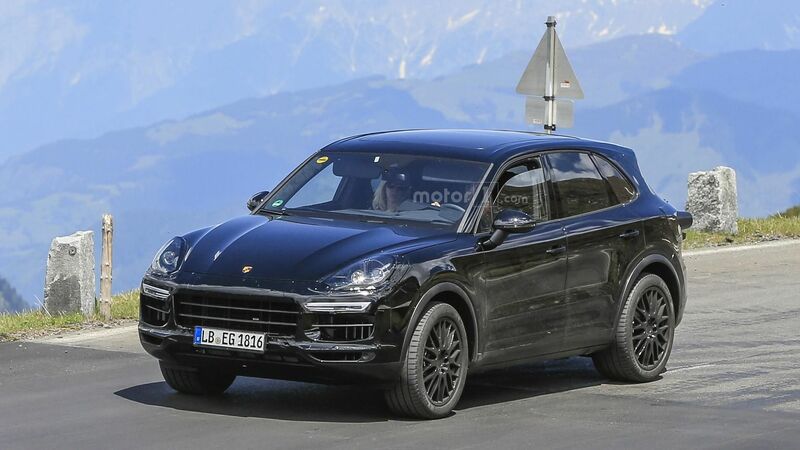 However, the new generation is believed to be bigger, more aggressive and rounded up with more muscular design lines. 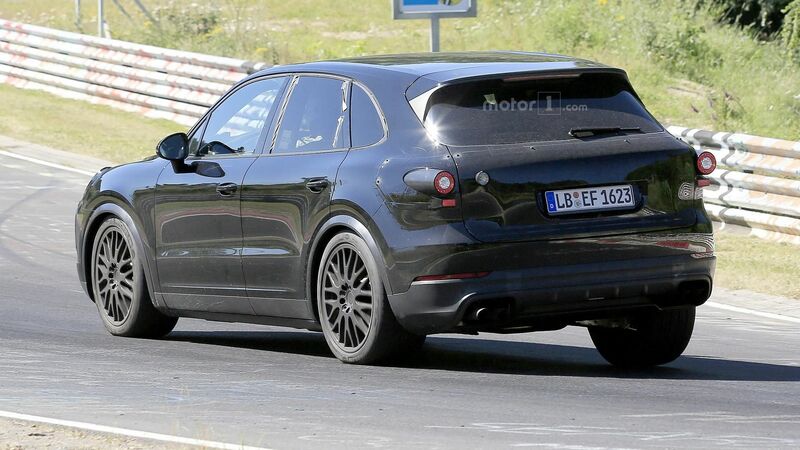 Even if the car is wearing full camouflage, we might depict some new body styling elements and advanced mechanics, like an active rear spoiler or new suspension system. 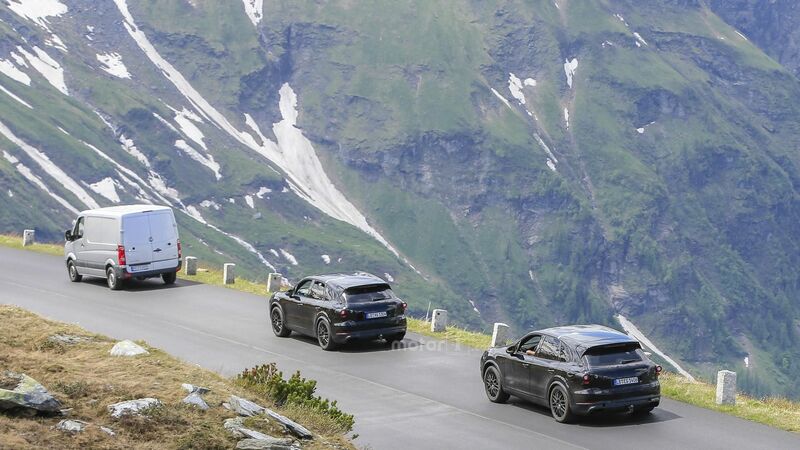 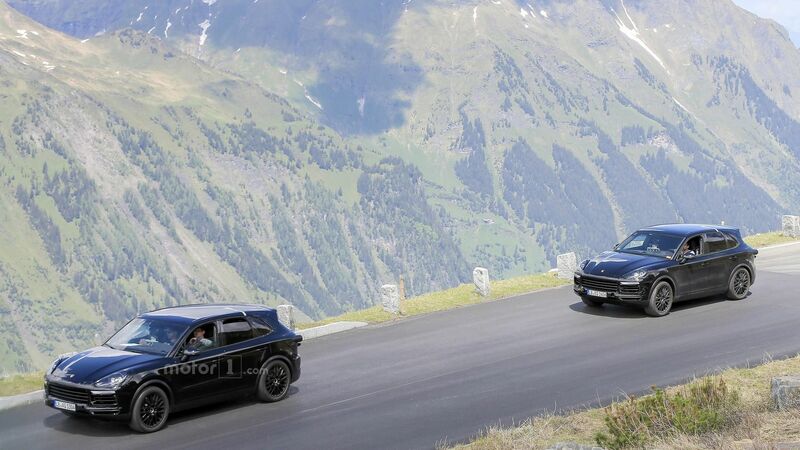 However, there are some differences between the one being caught in the Alps a couple of months ago and this one seen here, indicating that the carmaker is still far away from finishing the touches on the model. 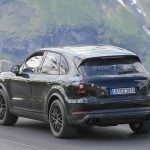 As expected, the 2018 Porsche Cayenne will underpin the carmaker`s new aluminum-intensive MSB-F platform, meaning that it will be around 100 kg lighter and much more performance. 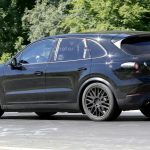 As for the performance under the hood, we believe that the 2018 Cayenne will carry over most of the engine lineup, including the 2.9-liter V6 bi-turbo engine, also found on the Panamera 4S, with 434 horsepower, or the higher 4.0-liter V8, with 542 horsepower and 700 Nm of torque. 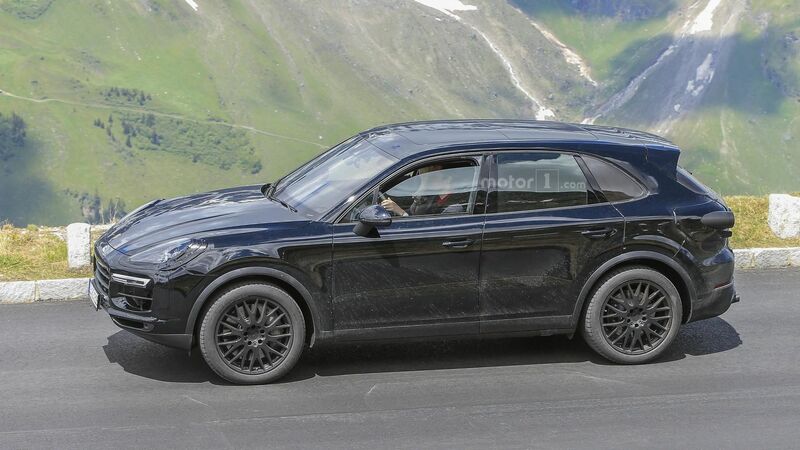 The carmaker is also preparing a hybrid version, which will take on the Audi SQ7, this one coming with a 4.0-liter TDI V8 and electric motor, with around 900 Nm of torque.